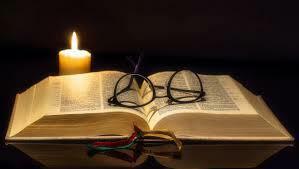 Please join us as we venture into round two of our Bible reading. 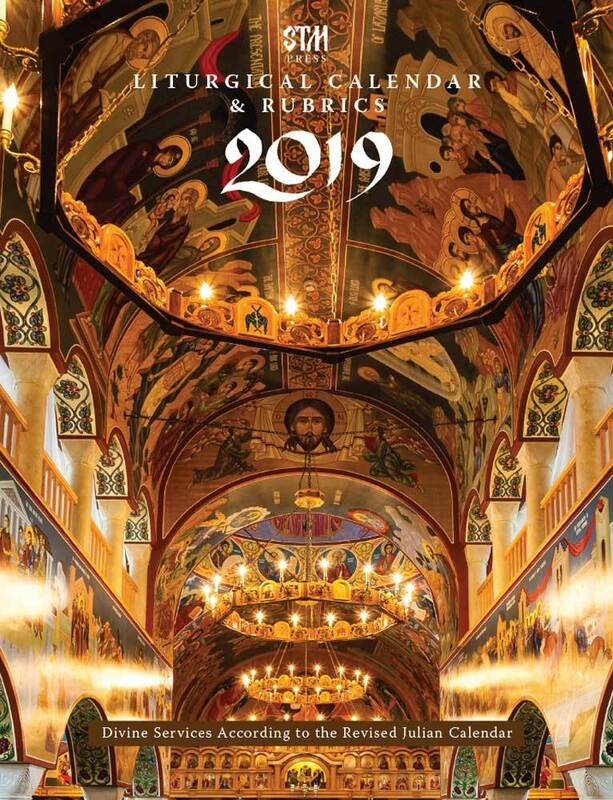 This year we will be reading the Bible according to the Lectionary as set forth in the 2019 Liturgical Calendar & Rubrics in accordance with the practice of The Orthodox Church in America to follow the Lectionary as established in the practice of the Russian Orthodox Church. * First meeting with Father Sergious will be on Sunday, February 10, 2019 (Zacchaeus Sunday) Future meeting dates will be posted on the St. Raphael Church calendar. * For questions, please use the email form below. 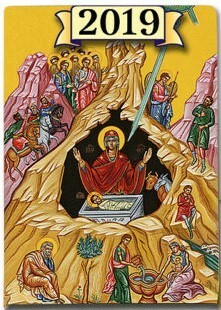 For the Liturgical reading of the day, click on "The Daily Scripture Readings" icon. Bible Study meeting dates & times with Fr. Sergious. What our members are reading on Orthodox social media . . . after Bible of course! 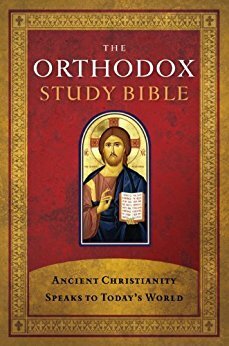 These titles, as well as the Orthodox Bible Study Companion Series mentioned below, can be found in either hardcover format or Kindle format. Click here to be taken to AmazonSmile. 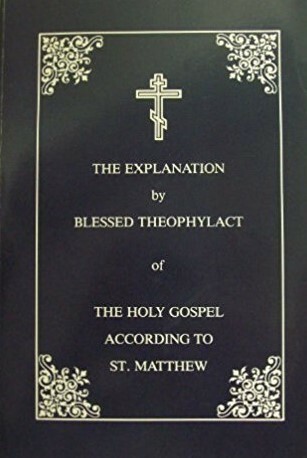 Orthodox Christians have long held the New Testament commentaries of Blessed Theophylact, Archbishop of Bulgaria (born ca. 1050, died after 1126), in the highest esteem. 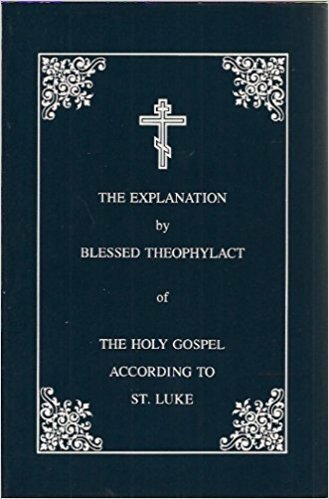 Blessed Theophylact's commentaries have remained a primary text of New Testament interpretation throughout the Orthodox world of Greece, Russia, Serbia, Bulgaria, and Romania. 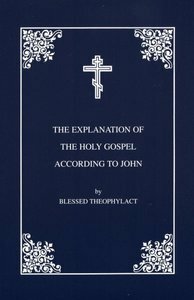 Blessed Theophylact distills the teaching of the earlier Church Fathers, especially St. John Chrysostom, in language that is profound, powerful, and direct. 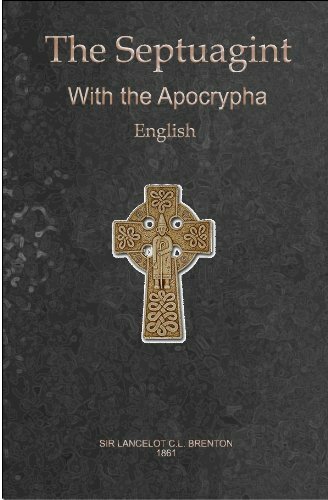 Translated from the original Greek text. 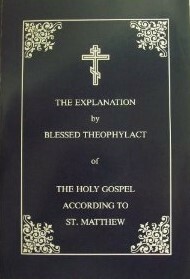 Commentaries can be purchased from SVS press.